No one knows the future – what it holds. You might develop an incapacitating illness that will make you unable to care for your affairs. Worse still, you might go into the world beyond at any given time. Wouldn’t it be wonderful to know that our estate is rightly transferred to your heirs by law? It would be every man’s wish to know that his family is properly cared for with the estate he left behind. To achieve this, you need to have the legal documents of your ‘Wills and Trusts’ drafted out by an attorney. There are tons of attorneys in Hemet, CA but a dependable lawyer can be hired at Rawa Law Group. 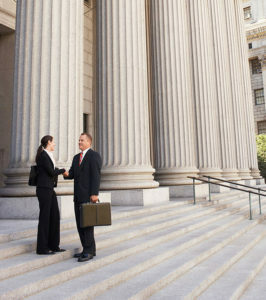 Rawa Law Group is a five-star law agency that provides some of the best legal services in California. We are made of a team of highly experienced and specialized attorneys whose passion is giving residents that much elusive peace of mind and confidence. 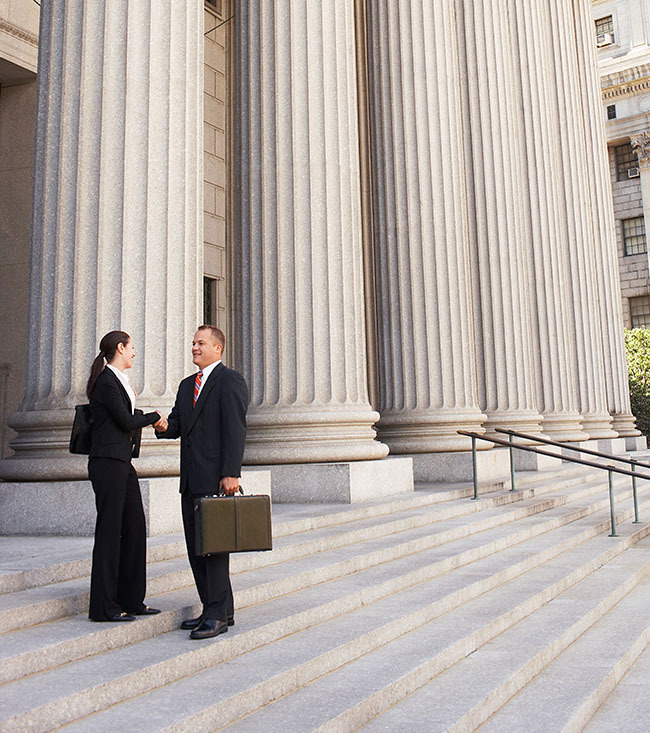 Our legal advice is top notch and designed according to the laws governing your city. When you hire us, you shouldn’t worry about upfront charges because our consultation is free. We swing into action immediately and ensure that your ‘Wills and Trusts’ documents are drafted according to your plans and in alignment with the law. Since you cannot prepare your will or Trusts without going through the court, it is therefore expedient that you seek expert legal counsel from a dependable attorney. Meet with us today at Rawa Law Group to hire a dependable ‘Wills and Trusts’ attorney Hemet, CA. Below is our address.